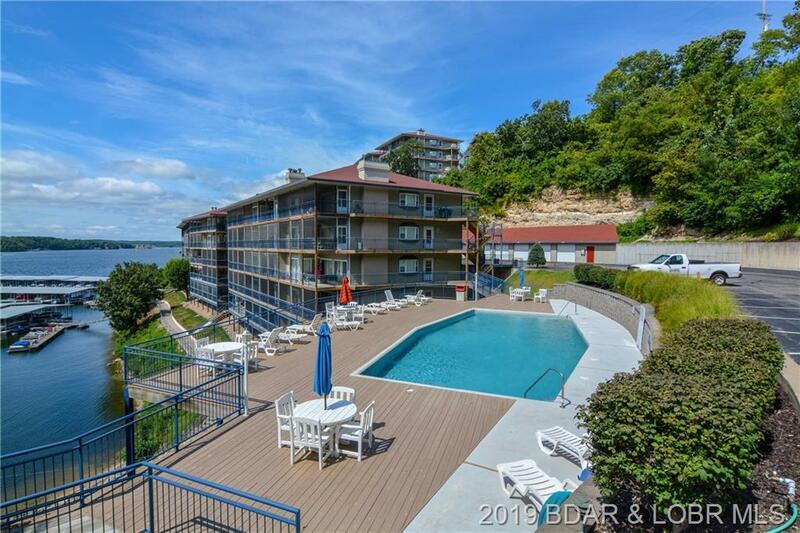 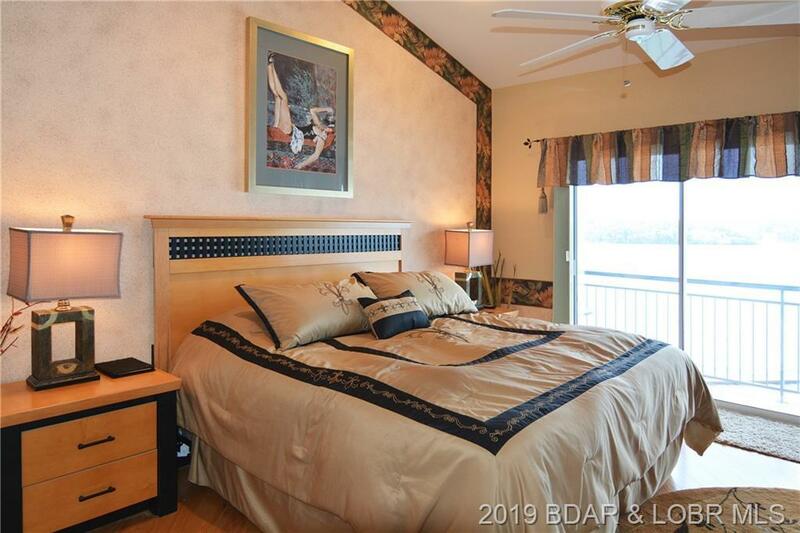 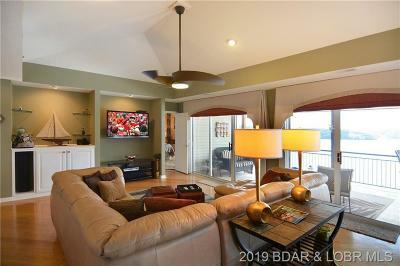 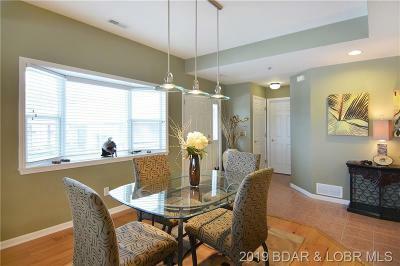 Fully Furnished top-floor unit at one of the most popular condo developments at The Lake. 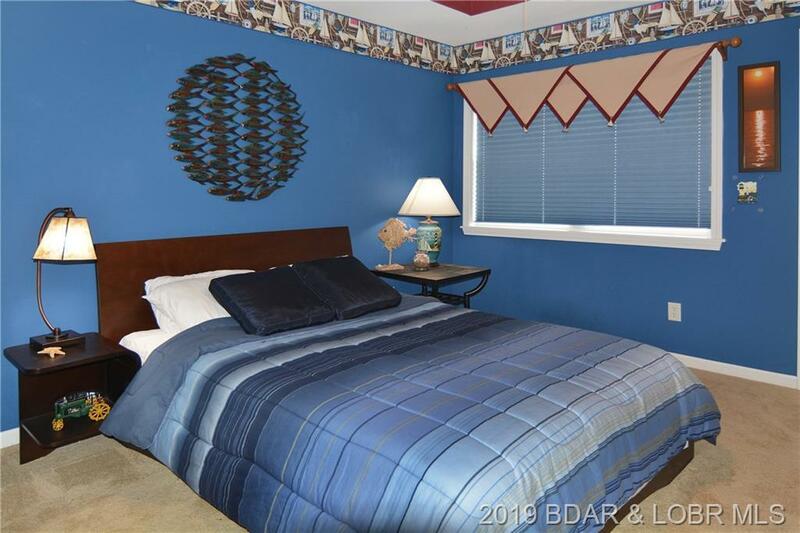 1975 sq.ft., 3-bedrooms, 3 full bathrooms, and 14x40 cruiser slip. 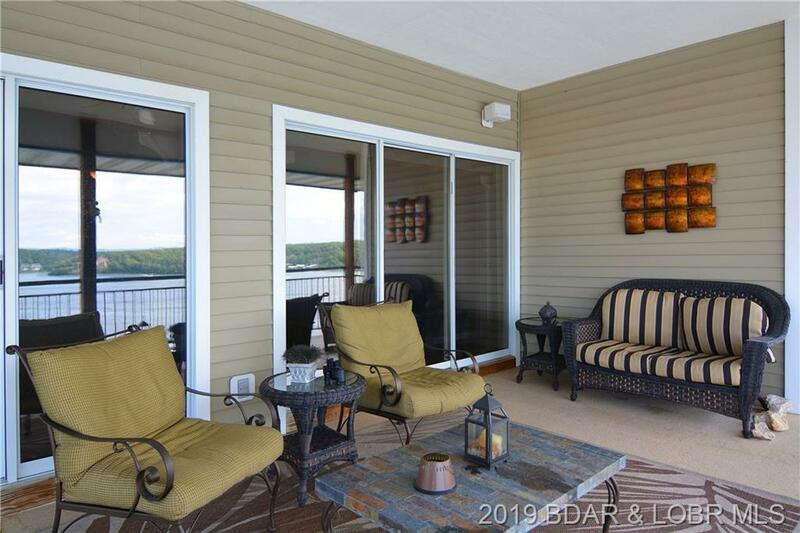 Located on the 15MM, and the unobstructed view goes on for miles from the enormous screened-in porch! 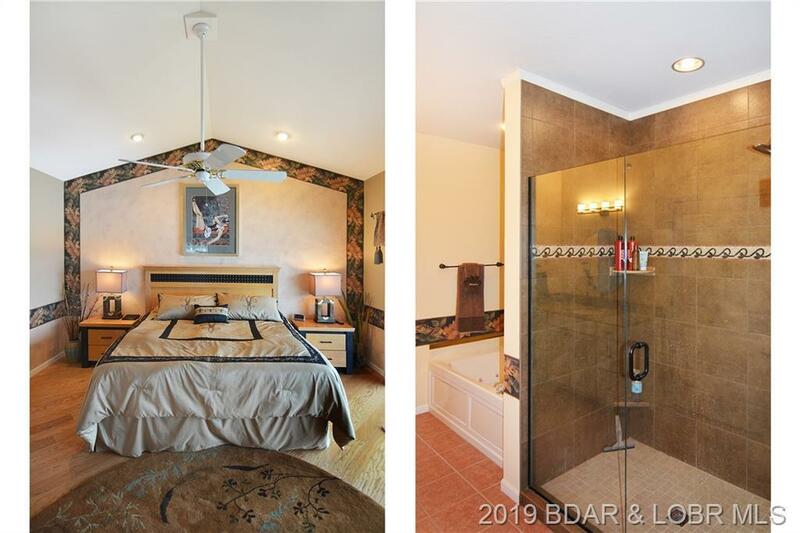 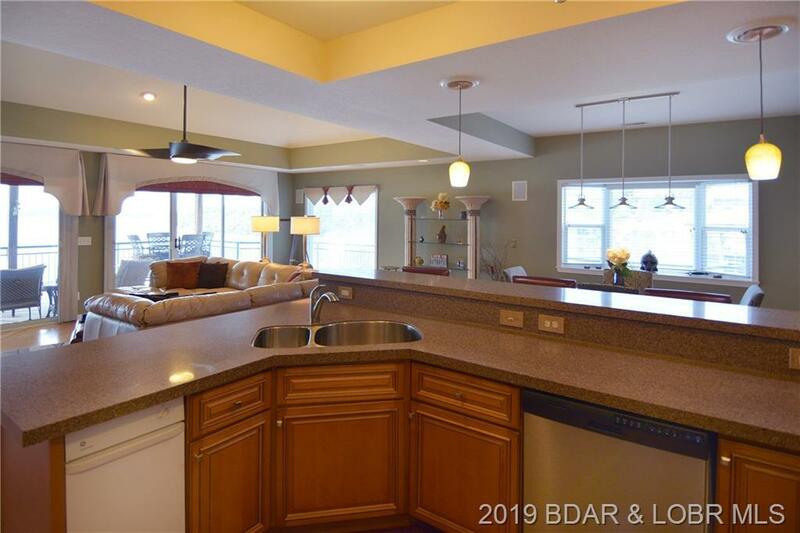 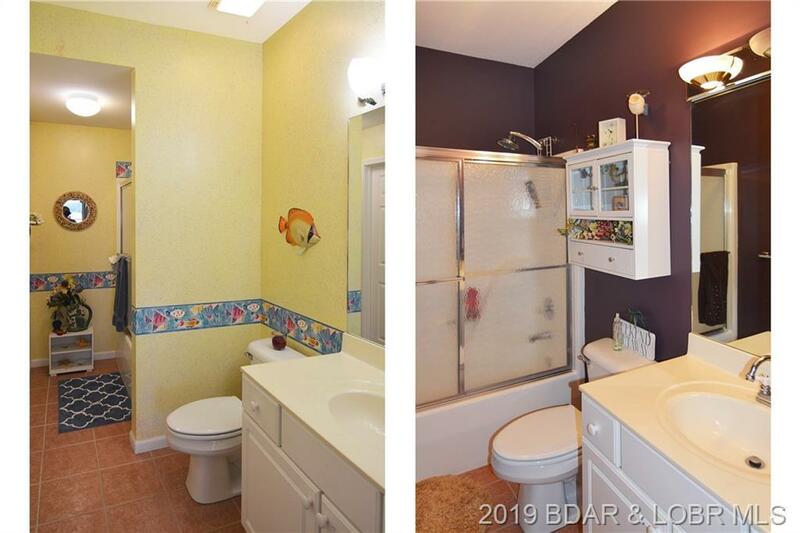 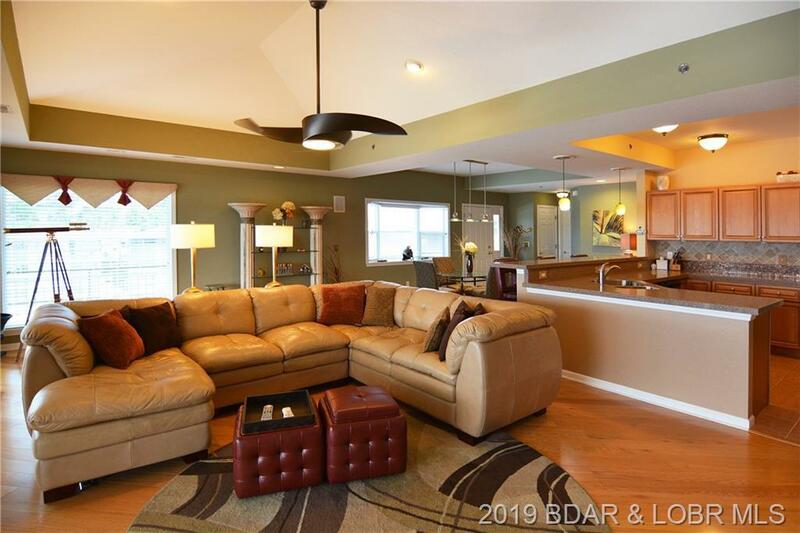 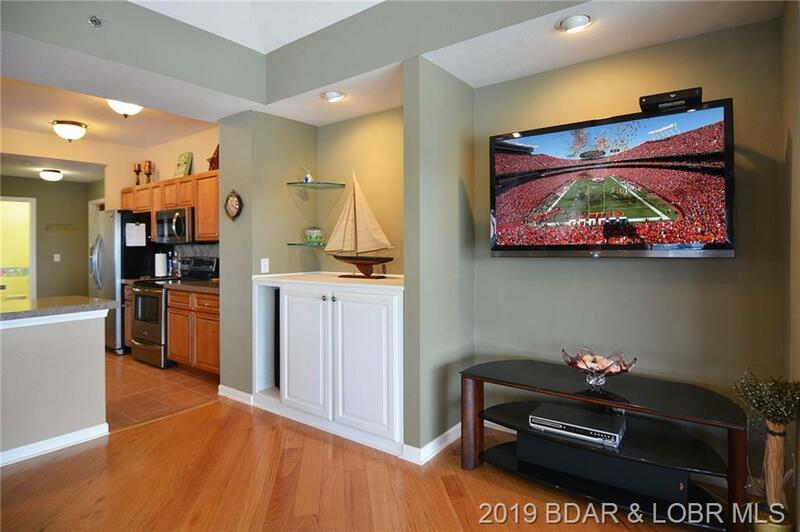 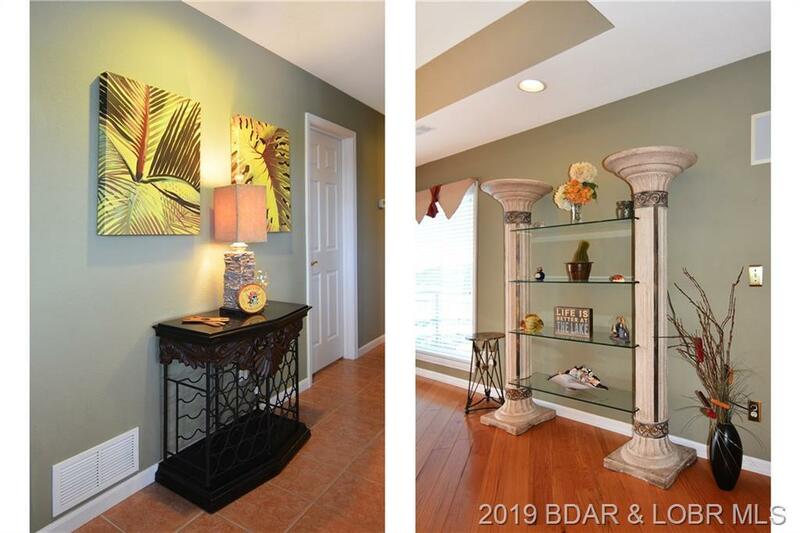 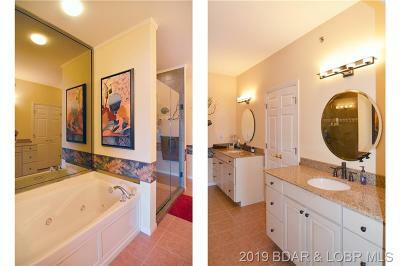 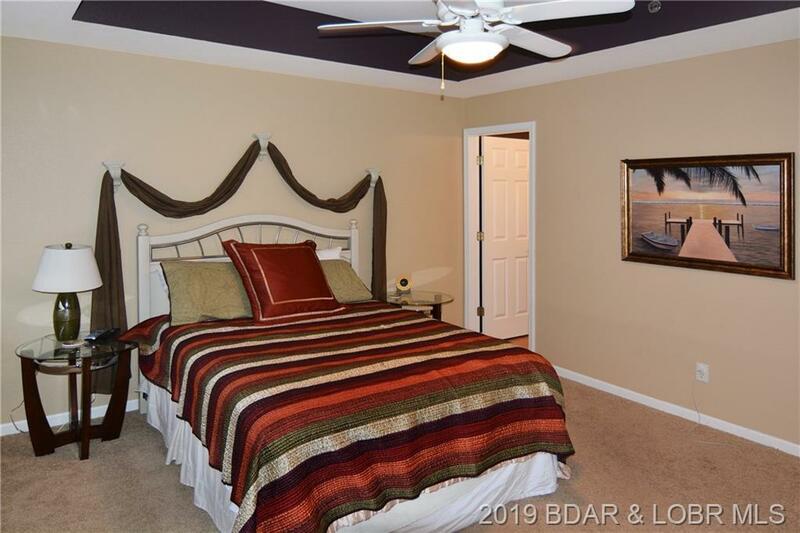 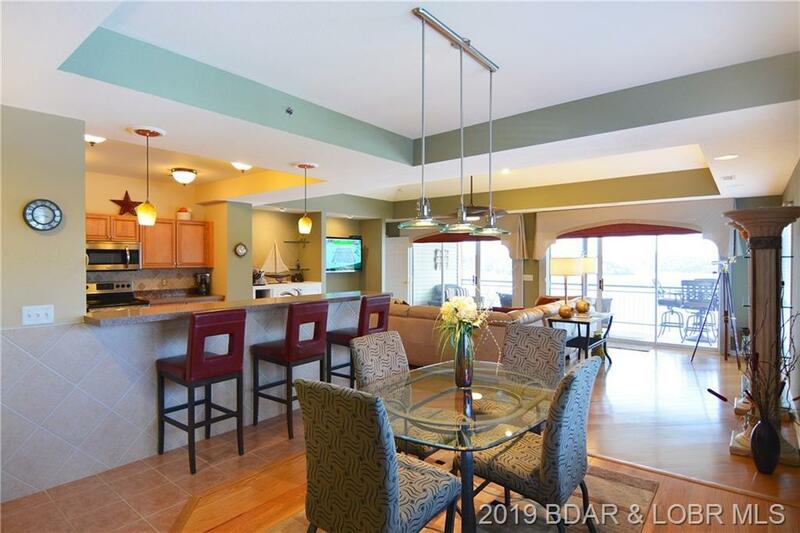 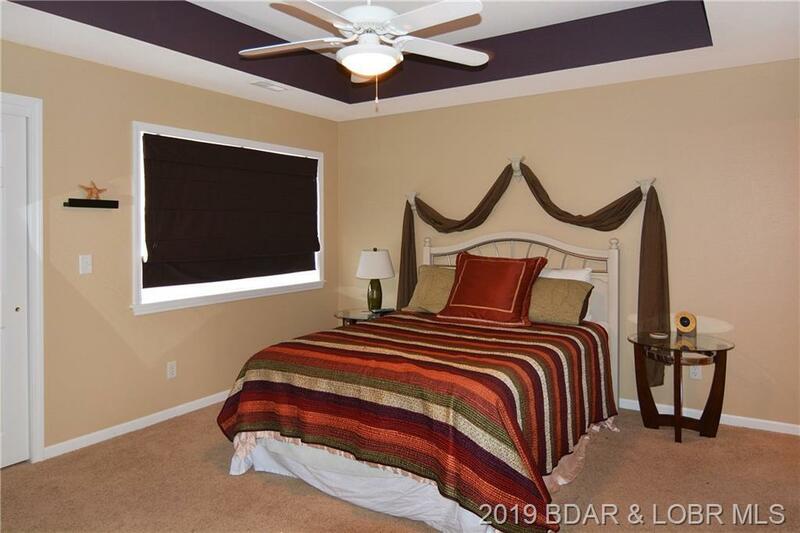 Embrace the rich and quality amenities found in this unit (stainless appliances, jetted tub and more - Remodeled in 2011). 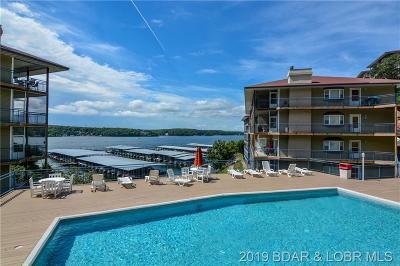 The complex provides four (4) community pools and clubhouse, reserved parking, a private protected marina, and the list goes on. 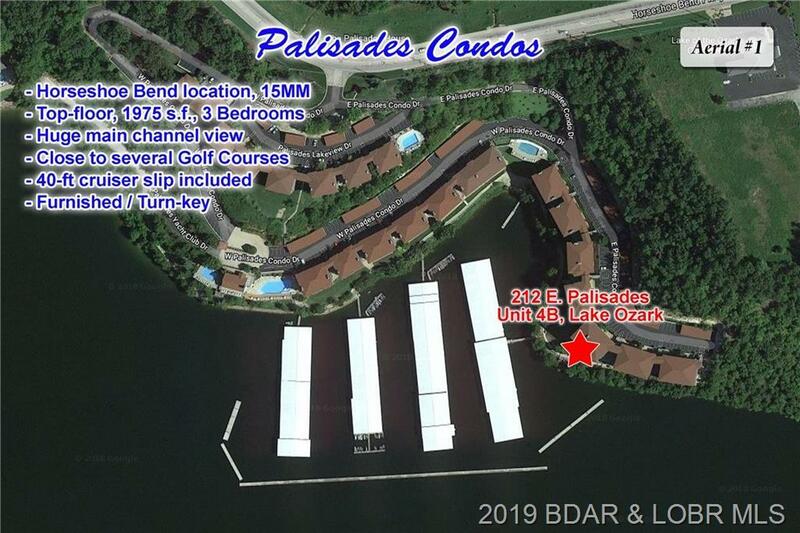 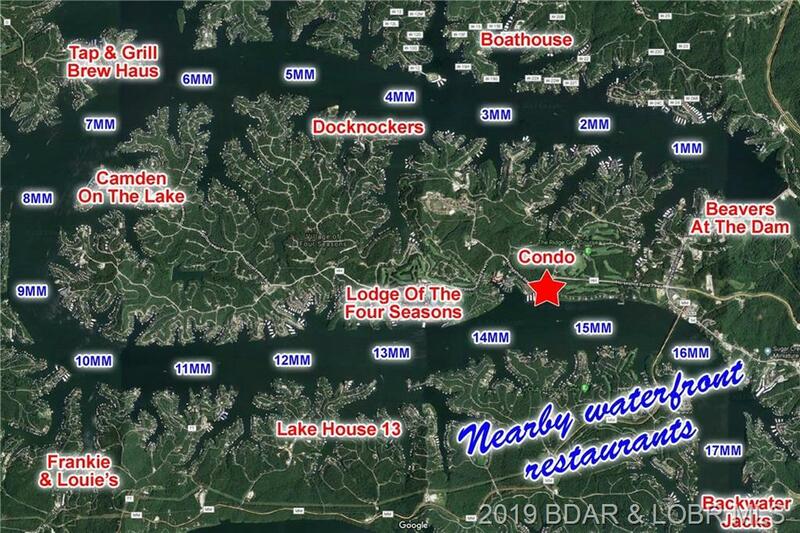 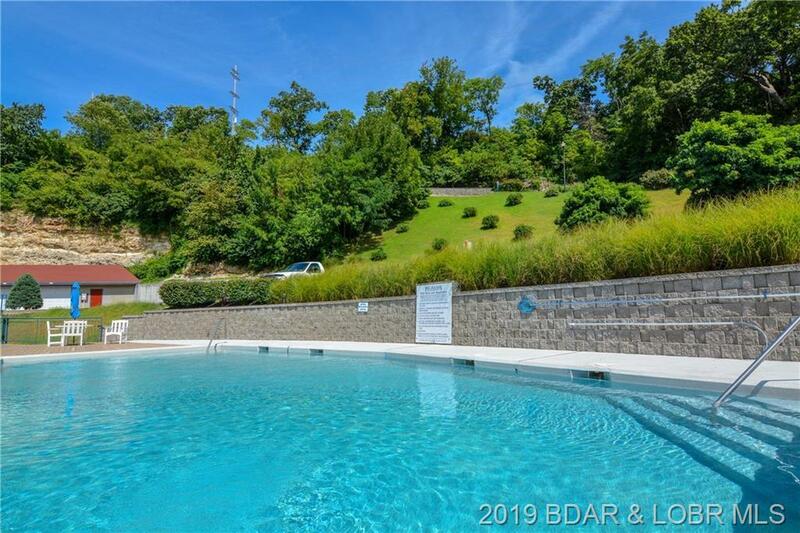 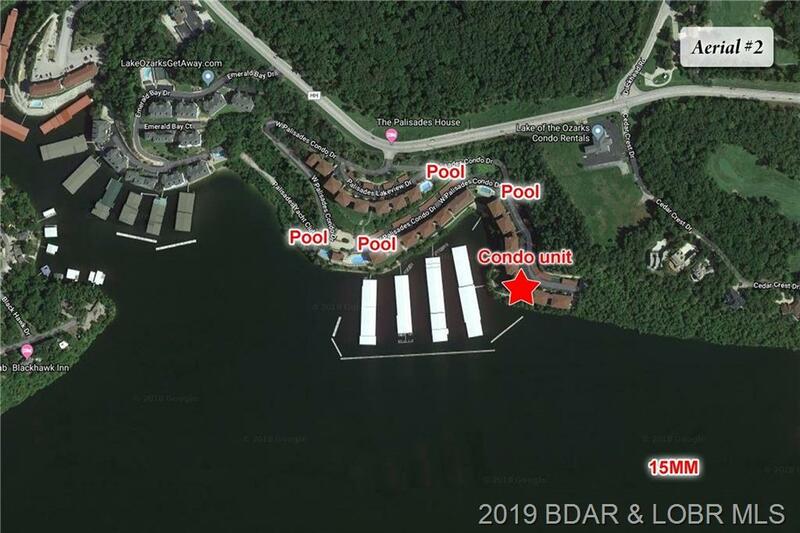 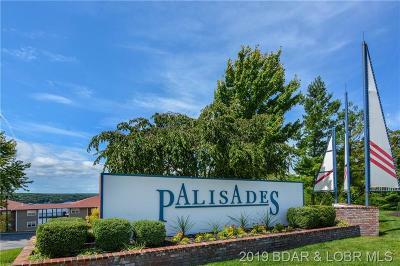 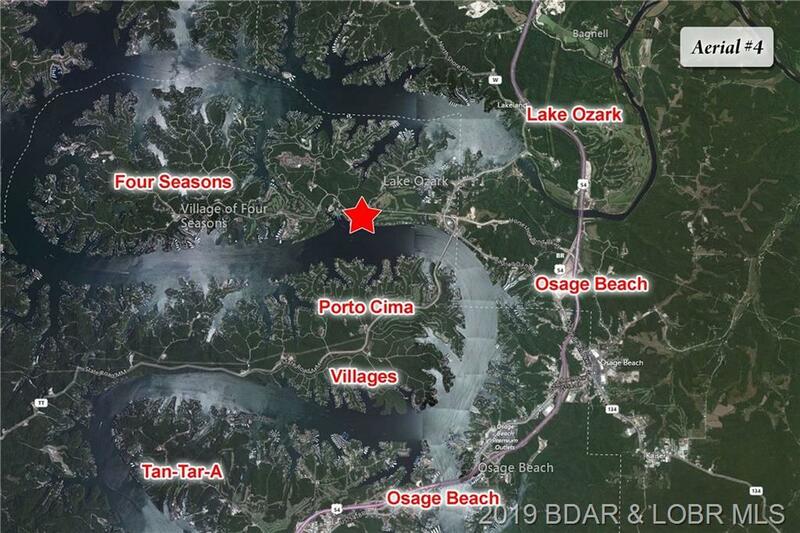 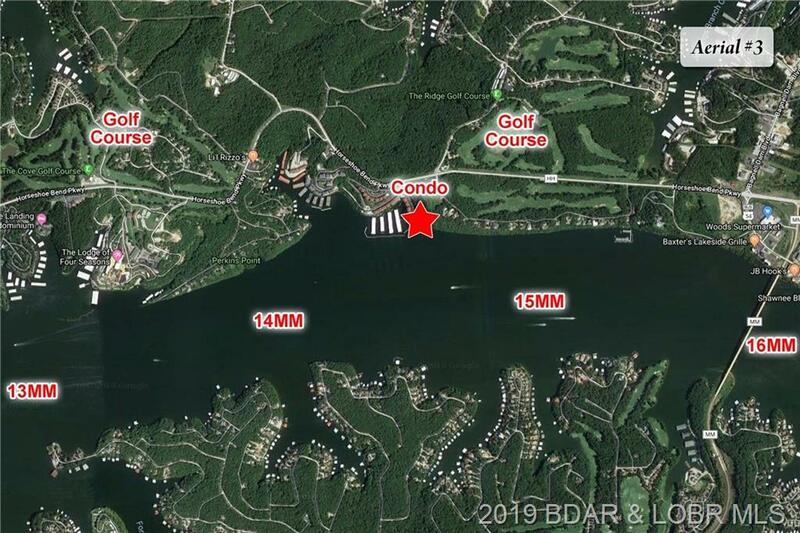 Palisades Condos are known for their prime location, just minutes down Horseshoe Bend and conveniently located near Lodge of the Four Seasons and golf courses. 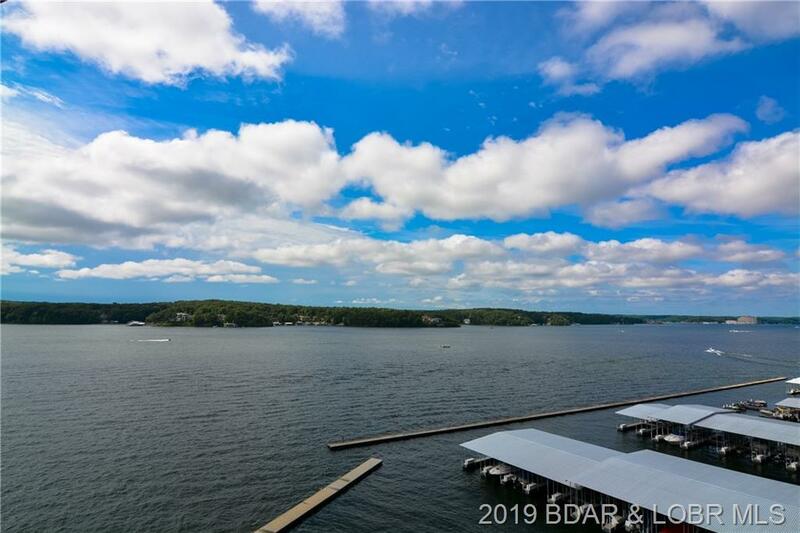 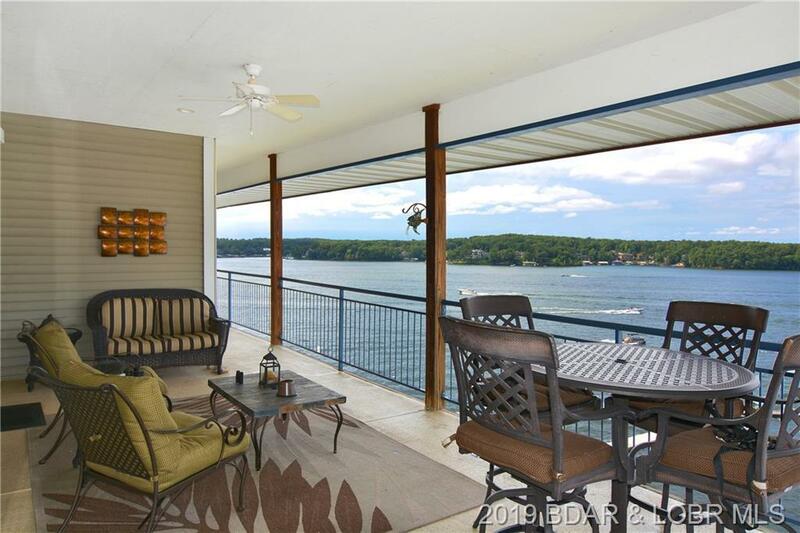 Watch all the boats cruise by on your lakeside deck or get out and enjoy the fun. 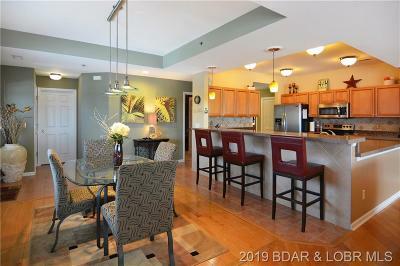 Call us today, this unit is priced below recent solds.